Mothers can find the stress of having a newborn overwhelming. Our support group helps mothers (18+) connect with others who are experiencing similar challenges. 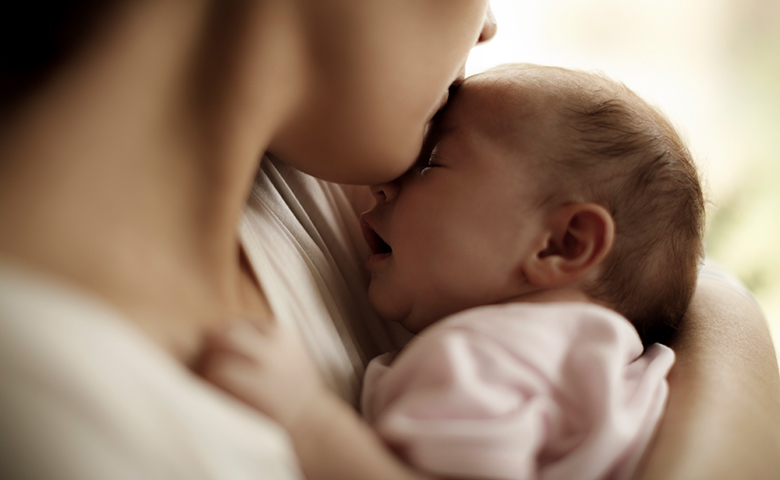 Led by licensed professionals who are trained in social support, interventions and other stress management techniques, learn how to reduce the risk of anxiety and postpartum depression. Call 713-486-5567 to enroll, or to request more information.